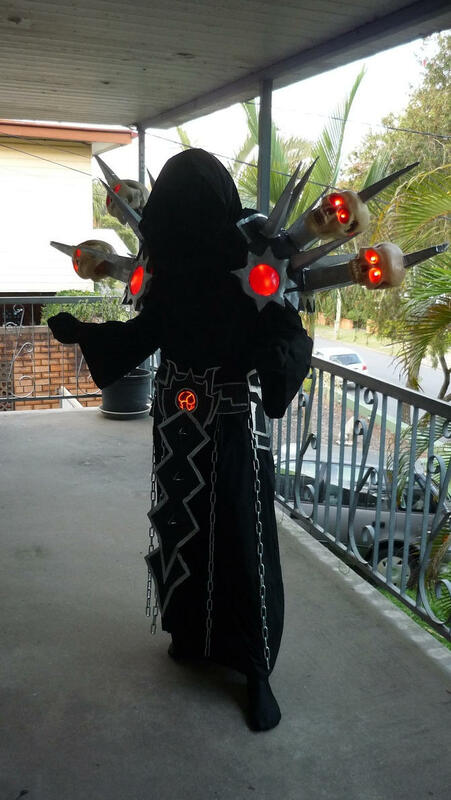 Is anyone on this forum actively participating in Cosplay conventions and competitions? I am about to finish my first ever cosplay costume of T5 warlock and I am pretty proud of it. I would like to compete with it, but I'd like to know what the usual requirements are and what is the event size I could try my luck with? That is quite ambitious for a first cosplay, most people try with closet cosplay first. I like closet cosplay, that is soooo much FUN!!! 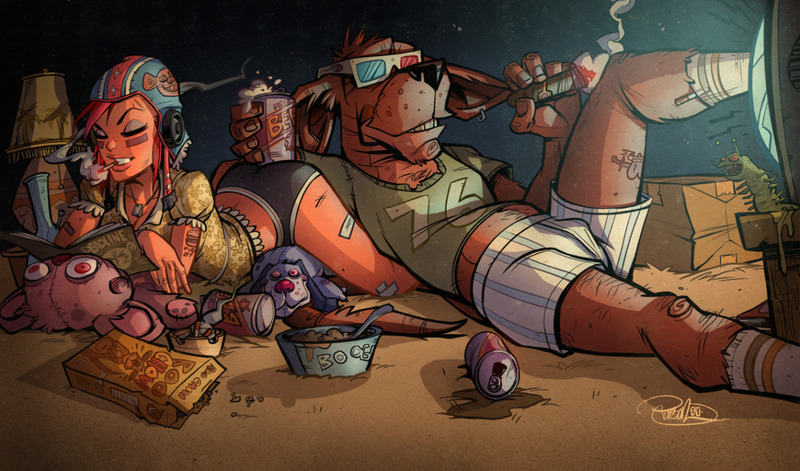 Tank Girl I always wanted to cosplay Booga Is that costume hard to make? All these replies and noone capable of answering the question Amarilla posted in the first place. Closet cosplay is just for dripping one's feet in cosplaying waters and is absolutely not recommended for competitions and conventions. Unless you have no problems to stand in sockings and a t-shirt next to people who poured their hearts, souls and few months of work into their costumes. Amarilla, the costume on the picture looks like it's been bought ready-to-wear in the shop. If that's a case, avoid going to competitions. Usual requirement for participating there is to have a hand-made costume or at least clothes that have been altered. So if you've made/sewn all or most of the details on your costume, then by all means compete. As for how to start, I suggest checking with your local anime fan-clubs for the dates of local conventions, or if there's a specific one you'd like to attend there's usually a submition form online where you can apply. She have sad that this is her first cosplay I believe... It is just fine to do closet cosplay first couple of times. This is very ambitious indeed. I hope it will turn out great. But I also saw couple of first-time cosplayers that rocked some super-ambitious costumes. Do you have any help? By far my personal fav. is his ancient nomadic deviousness En Sabah Nur aka "Apocalypse". Perhaps Marvel's most underestimated char. imo...from one WonderCon to another I was following the crew of emerging enthusiasts that are calling themselfs " Cinema Makeup School ". In their lair and FX lab they were able to create flawless chars and take many prizes. One of them is Apocalypse! the effect this costume had on me was more than I anticipated. The guy is DIYer, with small previous experience. So respectfully feast your techie eyes on it.